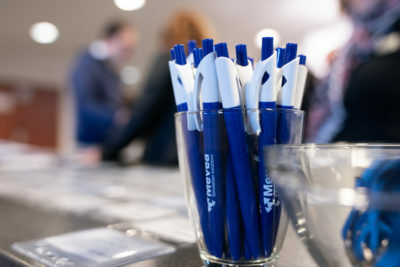 Mevea is working together with industrial forerunners like Mantsinen to provide them with a competitive edge through Digital Twins. 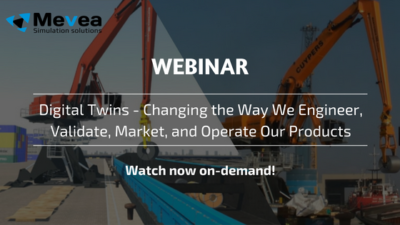 Watch the video to learn more about how Mantsinen is unlocking more business benefits with Digital Twins. 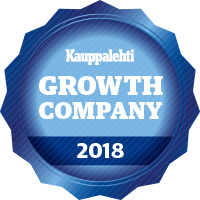 Due to the recent growth of our operations, and to be able to better serve our customers and attract future employees, we have opened two new offices in Finland: in Vantaa and in Tampere. 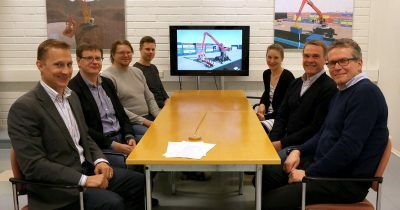 Mevea Ltd., the physics-based, real-time simulation software provider to the global crane and machinery industries, has announced today that it is working together with Siemens to create Digital Twins that deliver Training and Product Development capabilities to Siemens Cranes. How to engineer increasingly complex cyber-physical products with integrated IoT, AI, and other technological solutions? 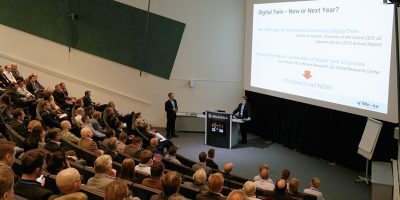 How does Digital Twin fit into the picture? These and many other issues are discussed in the Mevea-hosted Digital Twin webinar with Frank Popielas of CIMdata. 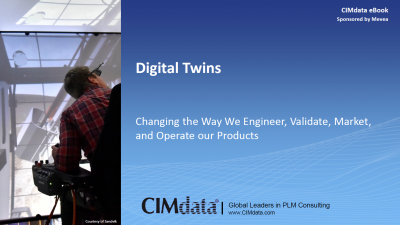 We cooperated with the people at CIMdata and offered some Mevea customer examples for this Digital Twin ebook. Check it out here! 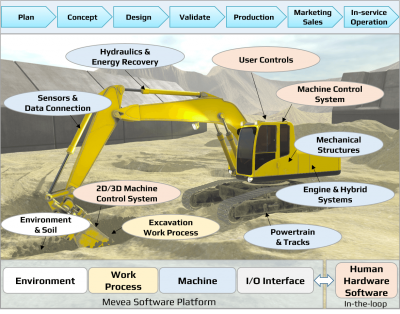 Mevea offers software solutions which enable the Digital Twin supporting the whole product lifecycle. 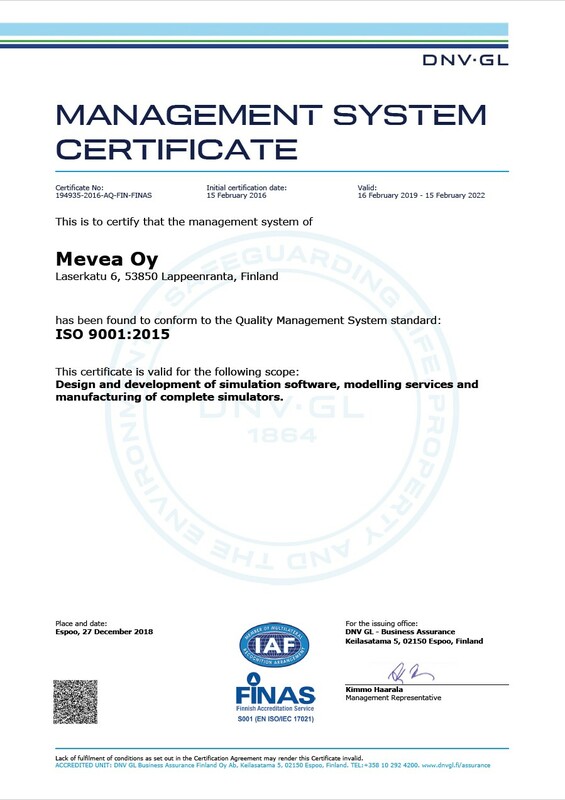 CIMdata, the leading independent global strategic management consulting and research authority has assessed the Mevea Digital Twin approach. Read the full report here. 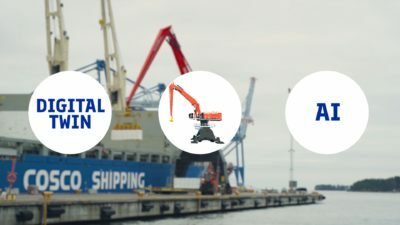 Etelä-Kymenlaakso Vocational College (EKAMI) and Mevea have signed an agreement according to which Mevea will deliver a next-generation simulator solution of four different types of cranes for training port crane operators at EKAMI.